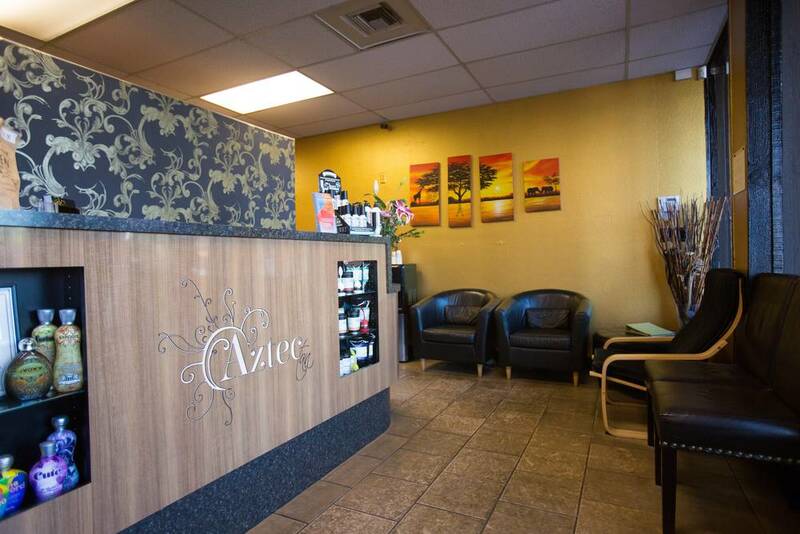 Serving the College Area since 1993, Aztec Tan & Spa came under new ownership in 2009 and now focuses on colon hydrotherapy, infrared body wraps for inch reduction, and cellulite treatments. Located in Rolando/College Area since 1993. Clean, state-of-the-art beds at Aztec Tan & Spa. Relax in a tranquil environment. Our goal at Aztec Tan & Spa is to be a destination that not only allows you to slip into states of relaxation that you didn’t know were possible, but to also provide results at the same time. Our services will refresh, rejuvenate, and detox you so that you can maximize your potential, and enjoy a better quality of life. We pride ourselves on offering customized, memorable treatments and exceptional customer service from our highly trained staff. Our mission is to uphold a standard of professionalism, personal attention, and excellence. 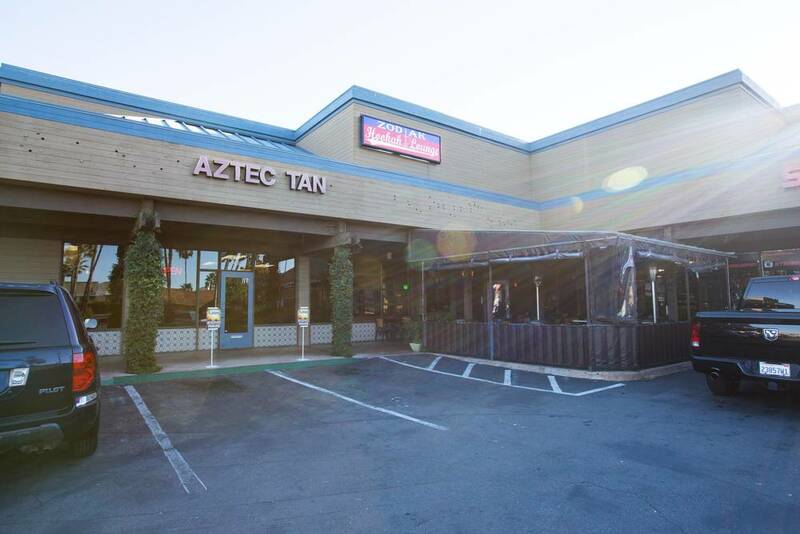 Aztec Tan & Spa has been the college area's favorite tanning salon since 1993. In 2009, we began our transition into becoming Aztec Tan & Spa, with the exciting new additions of Formostar Infrared Body Wraps, Ionic Foot Detox, Endermologie Body Sculpting, and much more. Rebecca Samman purchased Aztec Tan & Spa in 2009 and since then, has worked tirelessly to transform her business into one of the area's best spas and wellness centers. Today, she helps numerous clients achieve their desired goals--whether it be a natural-looking glow, slimmer waistline, or increased energy. She is certified by the American Institute of Natural Health for Colon Hydrotherapy and Certified for Body Sculpting, Infrared Body Wraps, Foot Detox and Smart Tan. Adriana joined the team in 2015 and has already become an integral part of the business. She loves sharing her passion for health and wellness and strives to provide the best customer service experience to every person who walks through the spa's doors. She's certified for Body Sculpting, Infrared Body Wraps, Foot Detox, and Smart Tan.